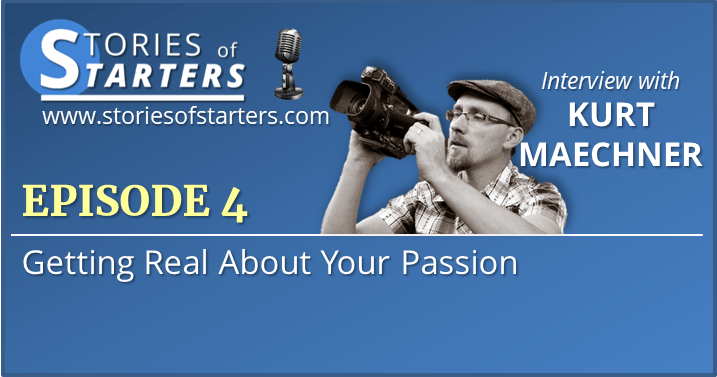 In this episode, I talk with a good friend of mine, Kurt Maechner, of For Real Wedding Films about how to tell a great story through video, why it’s important to get your work out there, the value of working with a mentor, and what was inside a locked car with the engine running that gave him a scare. Kurt is an English teacher, husband, father of five girls, and one who loves to tell great stories through video. 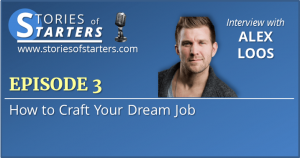 You’ll benefit from his stories, tips and the key things that helped bring him to where he is today.